Simple things like an electric kettle and canning funnel will make brewing your own kombucha simple. It’s 2018: You may want to take your health into your hands, you may want to start experimenting in the kitchen, and you may want to start your transformation into the risk-taking, adventurous home cook that you’ve always dreamed about becoming. An easy way to get the ball rolling on that particular New Years resolution—the one you probably make every year—is to try brewing up your own fermented beverages at home. First things first: Read our interview with one of the authors of the book Kombucha, Kefir, and Beyond (with Raquel Guajardo), Alex Lewin. He outlines his tips for how to get started on your journey to creating your own kombucha in the comfort of your home. Once you’ve read through Lewin’s advice, you’ll (hopefully) have the confidence you need to get started. 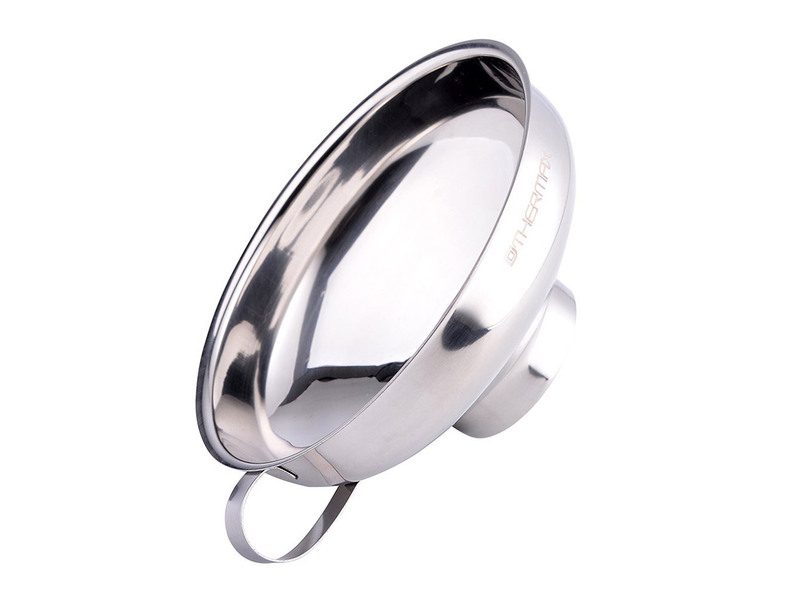 But you’ll still need a few other—relatively simple and inexpensive—kitchen tools before you can dive in. Here are the 10 essential items you need to get brewing. 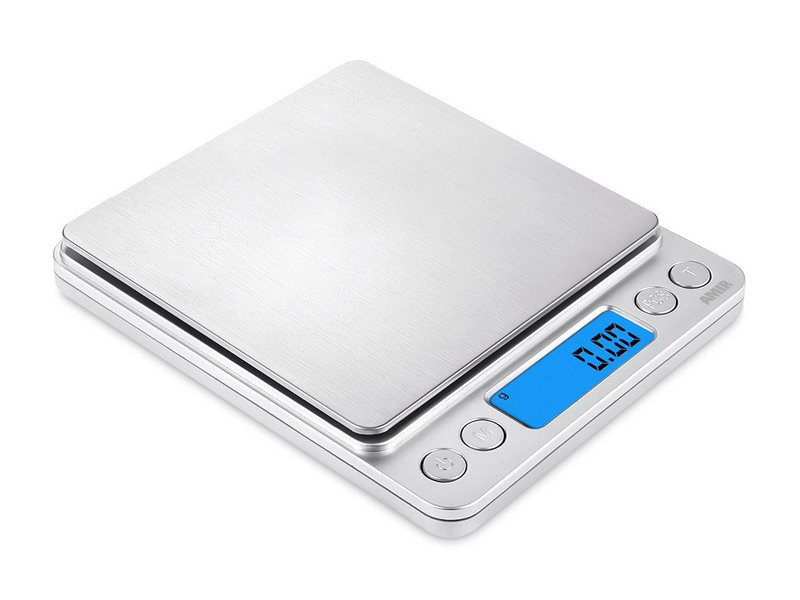 In order to measure out the exact amounts of sugar, herbs, spices, water, and other ingredients that you’ll be adding to your recipe, use a precise digital scale. 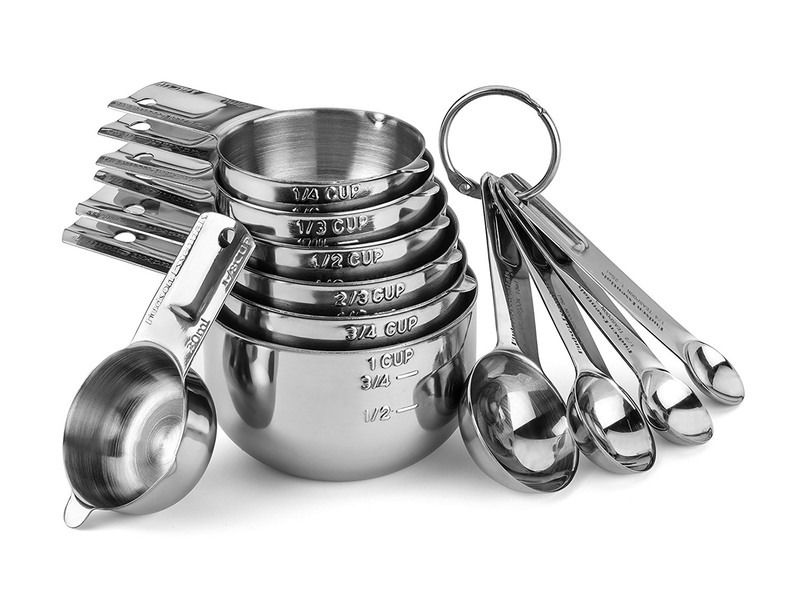 Even with your scale, you’ll often have to measure a ¼ teaspoon of cinnamon, or a ½ cup of dried flowers along the way, making measuring cups one of the most practical kitchen tools you’ll ever need for these and so many other recipes. “Brewing” is an essential part of making kombucha. One of the first steps is, of course, brewing tea—preferably black, oolong, or green tea. 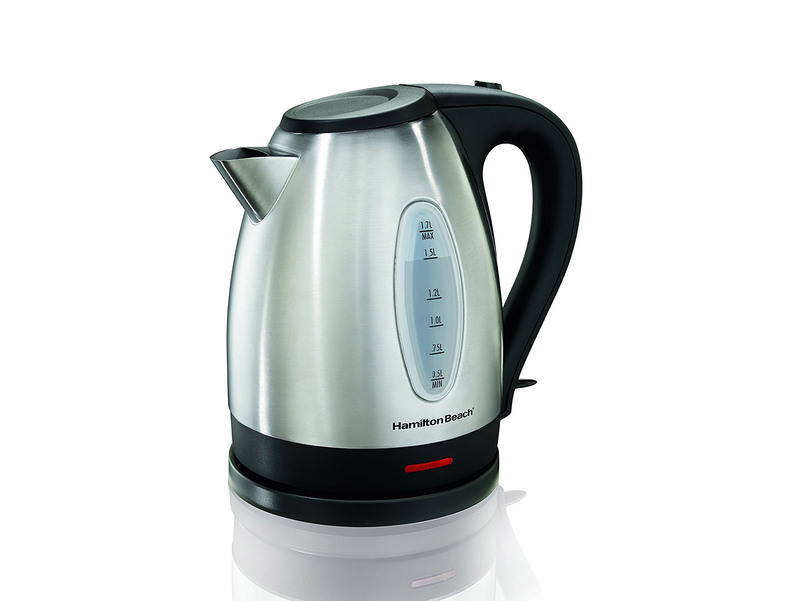 Yes, you could always boil water in a pot, but this electric kettle makes the whole process go by in a flash (by the way, Lewin recommends filtering your water even before you boil it to make the tea). 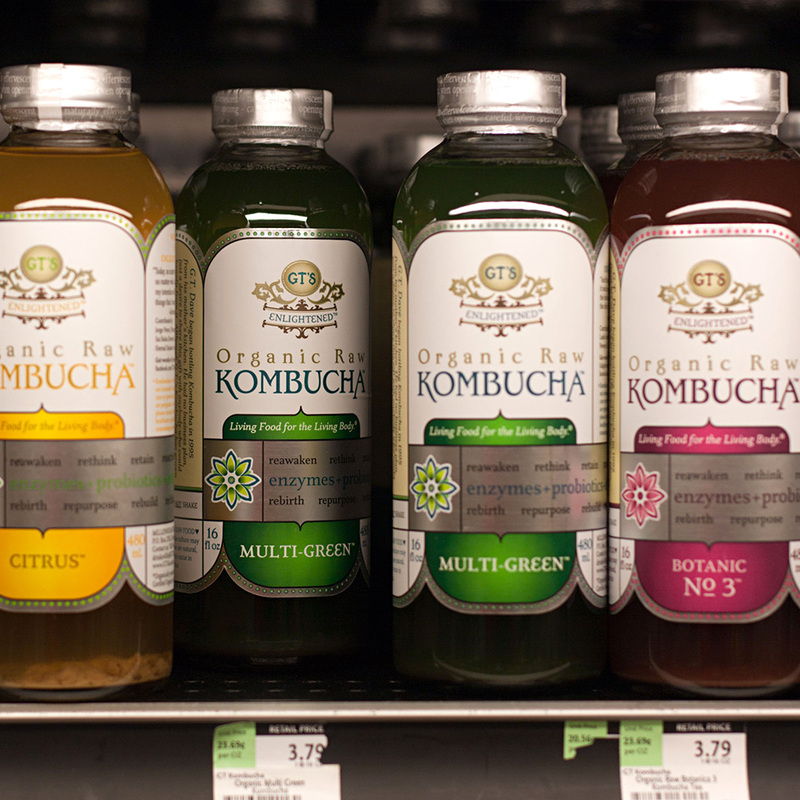 You’re going to need a jar in which to brew your kombucha. 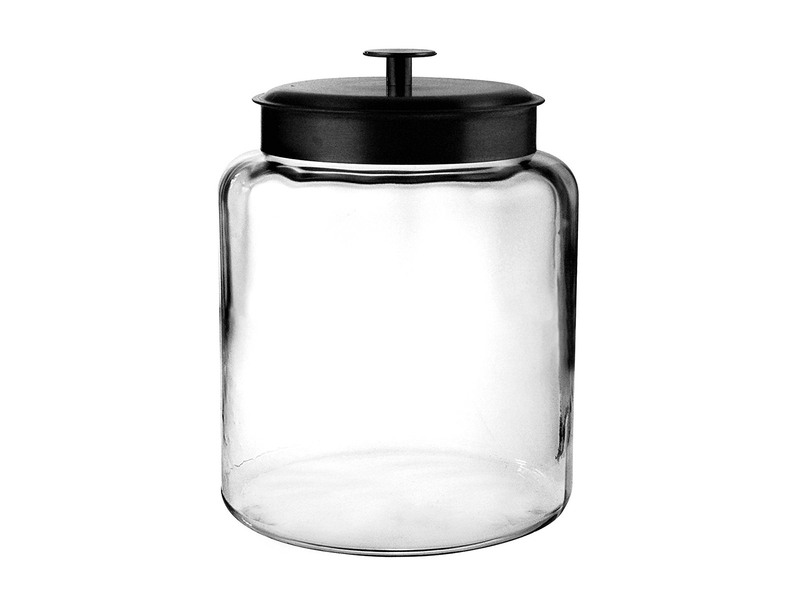 A 2-gallon jar like this one helps “maintain the balance between the bacteria and the yeast,” write Lewin and Guajardo. Mason jars are a simple, inexpensive way to store your kombucha for easy drinking once it’s been brewed. 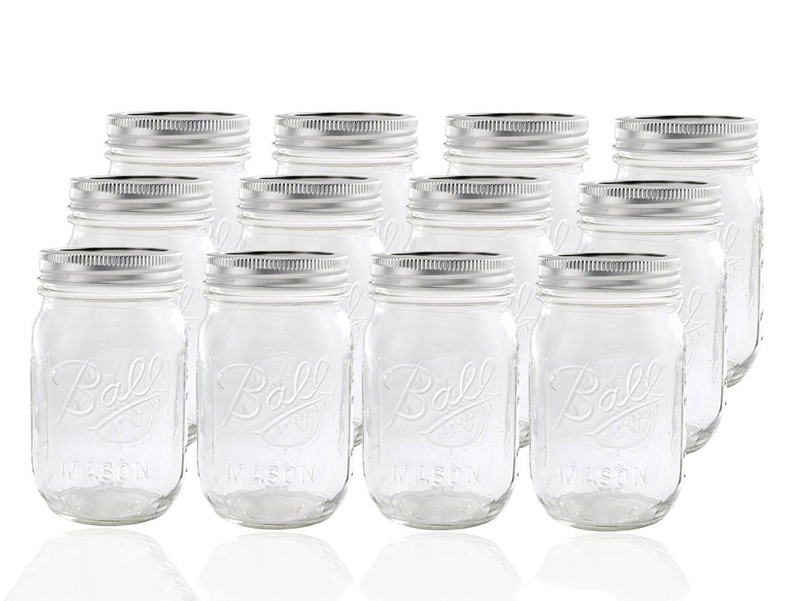 They might be plain, but mason jars are good at maintaining kombucha’s fizz. If you want to cut down on mess, you can also brew smaller portions of kombucha in mason jars. To get the sour ferment common to kombucha, you’ll need to dispense with that airtight lid and use something a little more breathable. 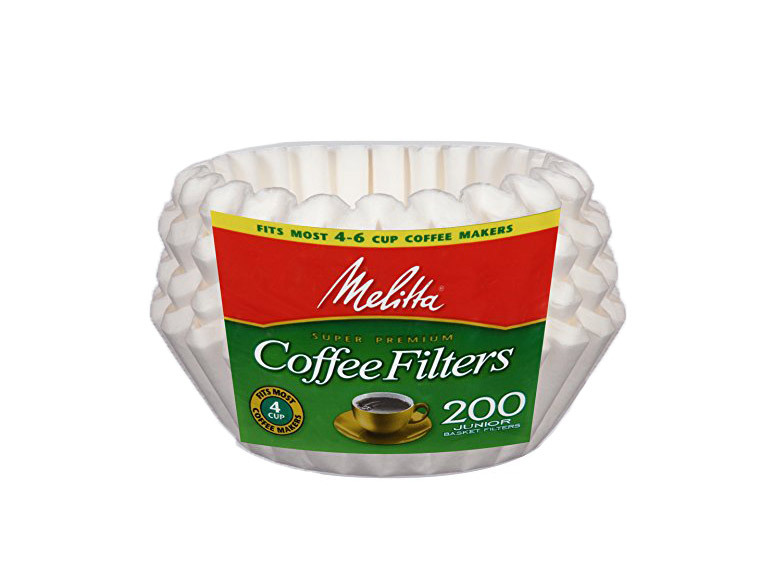 A coffee filter is the perfect DIY solution. Simply place it over the top of your jar (you’ll need a version that is wide enough) secure it with a rubber band, and let the yeast and bacteria do their thing. Ferments can be fizzy and bubbling, which sometimes mean a sticky mess to clean up, especially during the bottling process. Putting a couple towels down in your workspace should solve this problem, but if you’d like to get fancy you can use a siphoning hose to transfer your kombucha from larger to smaller vessels. 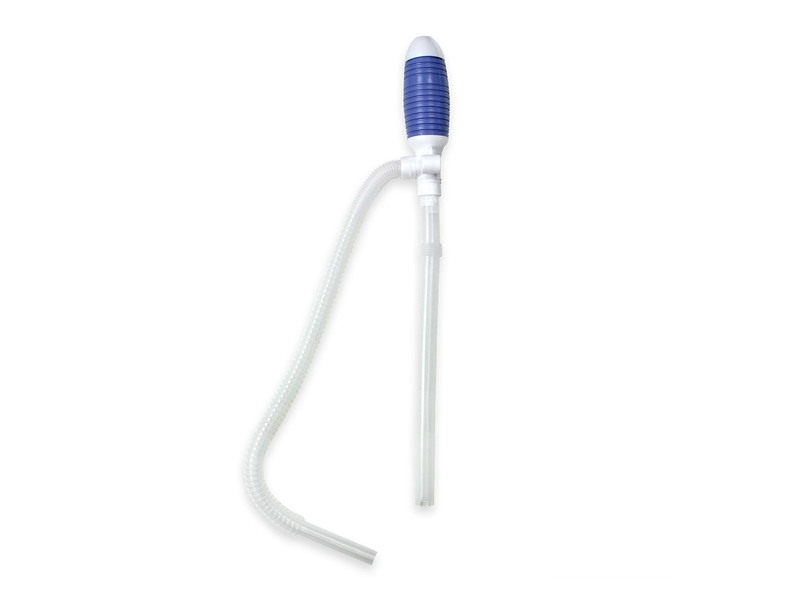 If you don’t want to use the pump, a canning funnel is an indispensable tool. Find a version that fits onto the bottle or jar of your choice and transfer the liquid from the bigger brewing vessel to your storage containers that way. 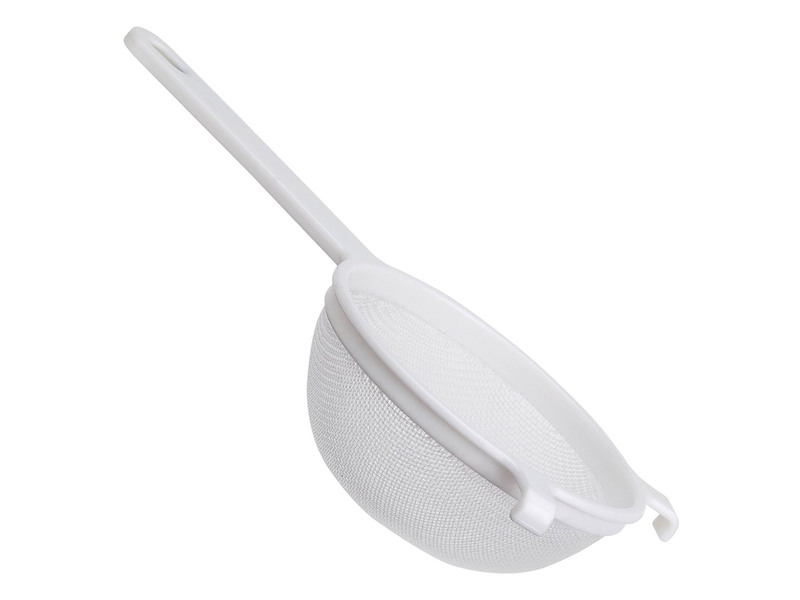 You may also need a sieve that will fit on top of your canning funnel that can filter out everything but your kombucha when you’re bottling it. Feeling a little overwhelmed by that list? 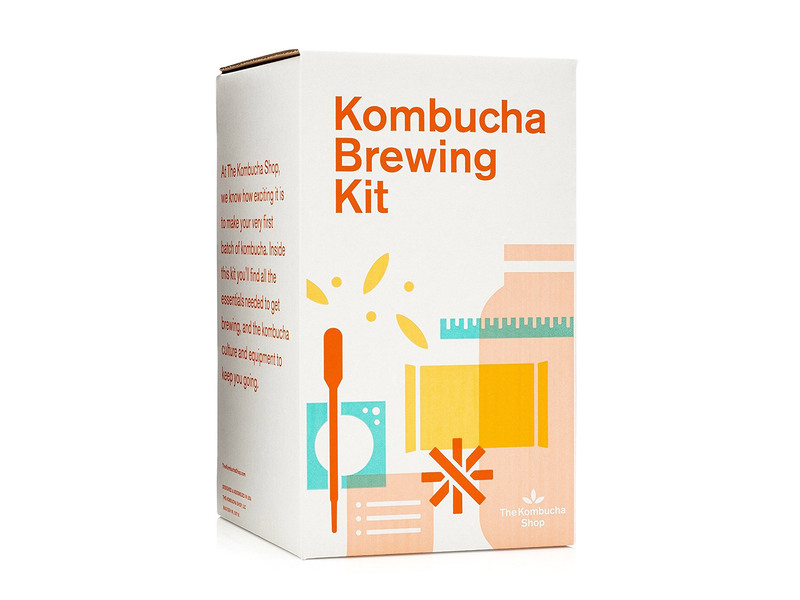 Don’t worry—there are kombucha brewing starter kits for beginners that give you all the necessities in one simple package.